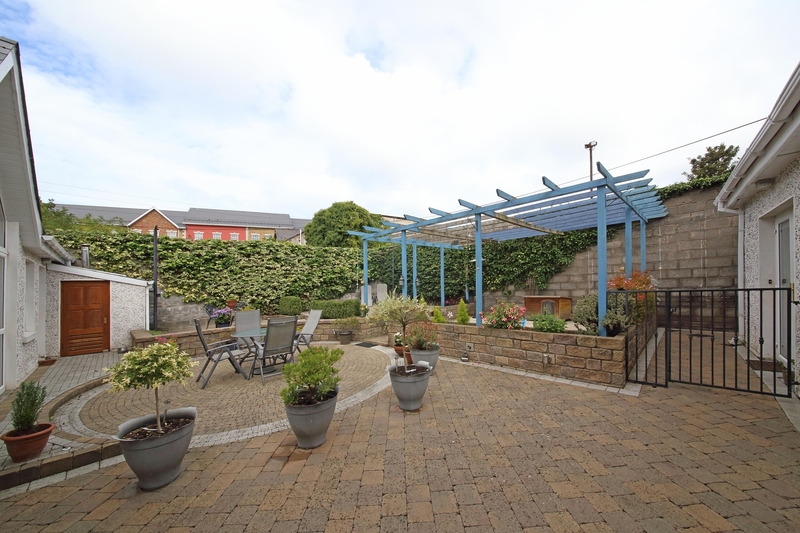 Mariaville is an outstanding four bedroom detached dormer bungalow situated within a minutes walk of Main Street Naas and presented to the market in excellent decorative order throughout. 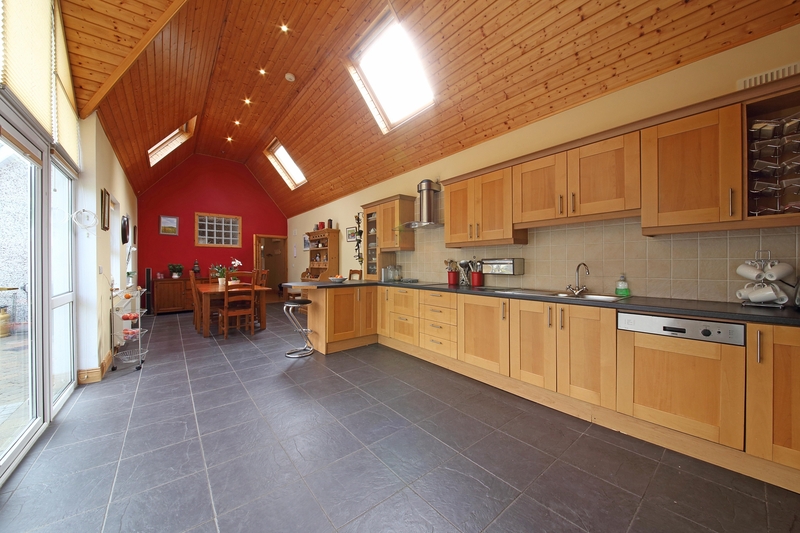 “It is a rare occurrence for a property of this stature and location to come to the market. 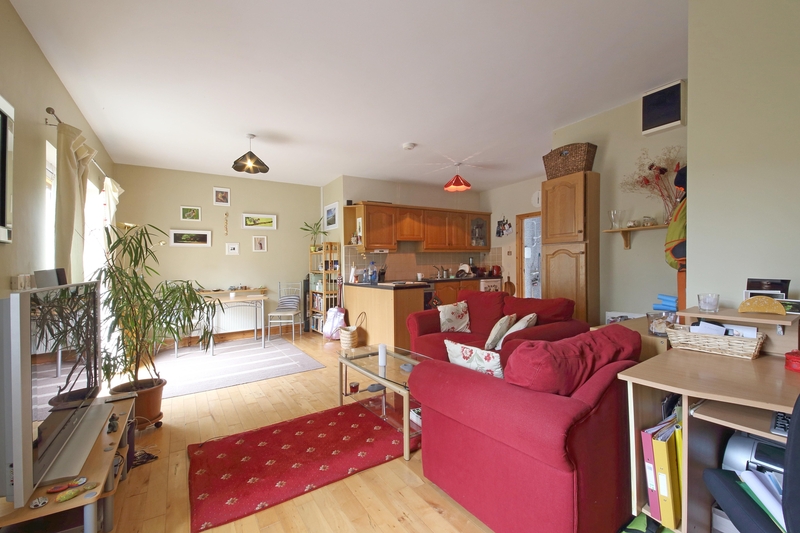 The generous accommodation extends to 273m2 approximately and comprises entrance hall, living room, kitchen/dining area, utility, bedroom, bathroom, upstairs two bedrooms - both en-suite,” said selling agents, Sherry FitzGerald O’Reilly. The asking price for the property is €650,000 and viewing arrangements can be made through Sherry FitzGerald O’Reilly, phone 045 866466.